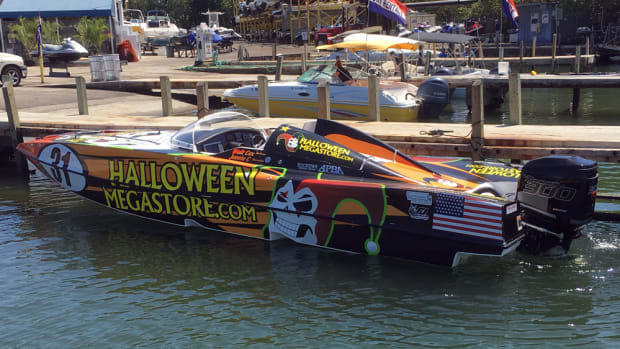 Mercury Racing said it signed on as presenting sponsor of the Powerboat P1 SuperStock outboard racing series. Mercury backs the packages with a comprehensive two-year limited warranty. 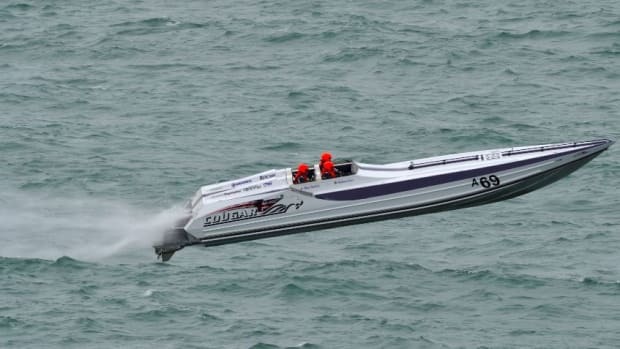 The Cowes-Torquay-Cowes endurance powerboat race finished Sunday in the roughest weather in the event's 56-year history. Mercury Marine and Cigarette Racing say they are continuing to grow their long-standing relationship. Mercury Racing released a new Bravo I LT propeller. Former “Tonight Show” host Jay Leno recently featured a 1970 Dodge Charger with Mercury Racing engines. Mercury Racing released two new propellers on Friday at the Houston Boat Show — the Revolution 4 XP and Revolution 4 XC. Mercury Racing released the new Enertia ECO XP propeller.